the department store for the mind is a retail brand that designs and sells beautiful things for thoughtful people. 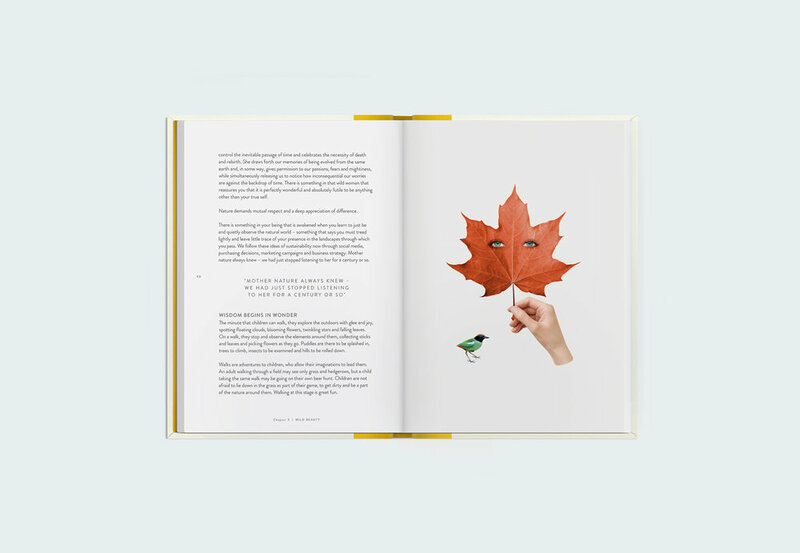 an illustrated book featuring painters, psychologists, speakers and writers sharing personal stories of walking in a mindful way. ©earlyhours 2017. do not reproduce without the expressed written consent.